Aariya Fashions (www.aariyafashions.com) – Online shopping hub for Ethnic wear in India – Surat, India. Organization Aariya Fashions (www.aariyafashions.com) – Online shopping hub for Ethnic wear in India – Surat, India. Aariya Fashions is an online shopping hub for Ethnic wear in India. We embrace each one’s choice so we provide each one, a better choice. 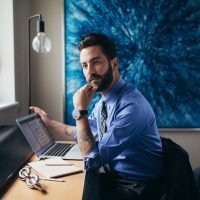 We seek to develop an Eco system through which we can make life more easier for Manufacturers and Customers. Shree Radhekrishna fashion is running a business in textiles industry Since 2011. Slowly and steadily becomes leading manufacturer of embroidery work fabrics, helping ready made garment manufacturer with their latest designs and promises timely delivery. Now they are all set to start their online platform named "Aariyafashions" SRF that is going to help ethnic wear manufacturer to sell their ready made garments directly to the customers. We have a plethora of Ethnic collection for occasions like Wedding, Festivals, Evening Parties, and many such traditional and party events. We have an exceptional collection of Traditional, Wedding & Designer Salwar Kameez, Daily wear Salwar Suits, Designer Kurtis for Women, Party & Long Cocktail Gowns, Evening Party dresses, Designer Cholis & Lehengas, and more. We also provide a beautiful collection of plus size long cocktail gowns with impressive prints, patterns, vibrant colors and classic fabrics. We accept and deliver bulk orders as well. Check out our wide range of stylish and designer wedding and traditional collection. Celebrate grace and femininity with our stunning ethnic wear. 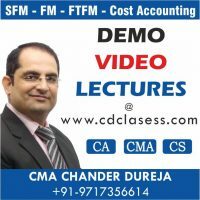 LKCA – (www.cdclasses.com), Online Video Classes for CA,CS,CMA, Inter/ Executive & Final – New Delhi, India. Latest Hot Deals – Take advantage of the latest offers in UK and grab a bargain – Leicester, UK. 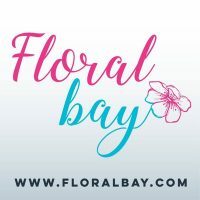 Floralbay (www.floralbay.com) – A huge selection of flowers – Ghaziabad, India. 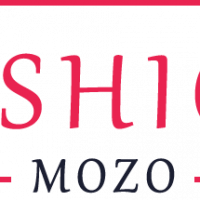 Fashion Mozo – Selling women ethnic wear for more than 4+ years – Noida, India.